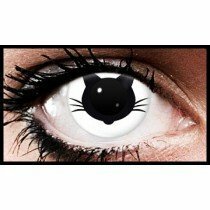 White Coloured Contact Lenses Range are a range of coloured contact lenses, which are white in colour. 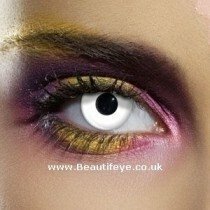 If you want to look distinctive at your next gathering, these coloured contact lenses might be just what you're looking for! 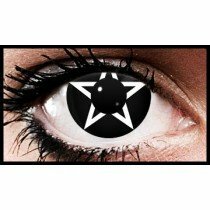 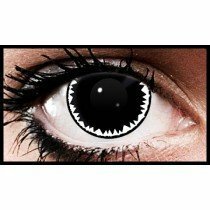 These coloured contact lenses are a great choice for Halloween, because you can dress up as a spooky ghost, demon, or zombie with them- the choices are endless!